Stephen Yenser is Distinguished Professor of English Emeritus at the University of California, Los Angeles, and curator of the Hammer Poetry Series at the Hammer Museum. Born in Wichita, Kansas, he took his B.A. from the University of Wichita and his Ph.D. from the University of Wisconsin. 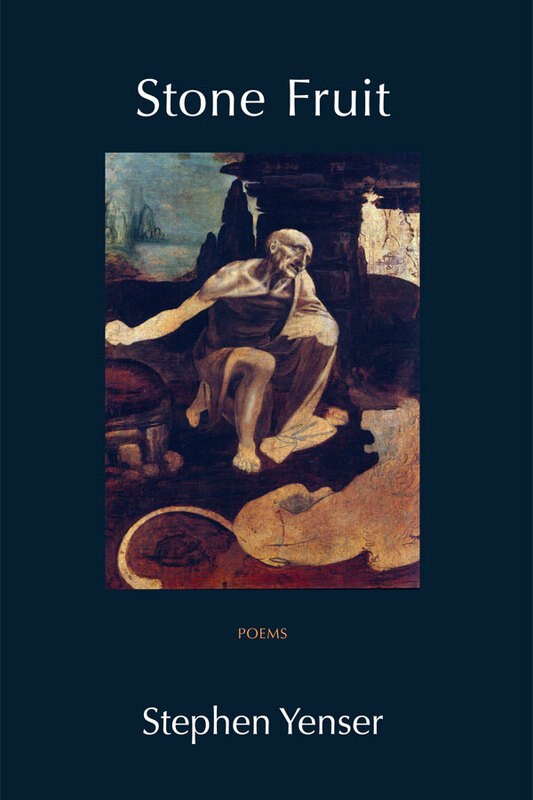 His most recent volume of poems is Blue Guide (Chicago). The Fire in All Things (LSU) received the Walt Whitman Award from the Academy of American Poets. His other honors include the B. F. Connors Prize from the Paris Review, an Ingram Merrill Fellowship, a Pushcart Prize, three appearances in the Best American Poetry series, two Fulbright Fellowships (one to France and one to Greece), and the Harvey L. Eby Award for the Art of Teaching at UCLA. He has also taught at the University of Baghdad. 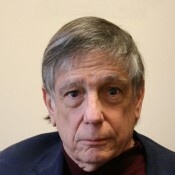 He has written three critical books (Circle to Circle: The Poetry of Robert Lowell; The Consuming Myth: The Work of James Merrill; and A Boundless Field: American Poetry at Large). He is co-literary executor for James Merrill and co-editor for Merrill’s Collected Poems, the Collected Prose, the Collected Novels and Plays, the epic The Changing Light at Sandover, and the Selected Poems. Merrill’s Selected Letters is underway.